Two for two! 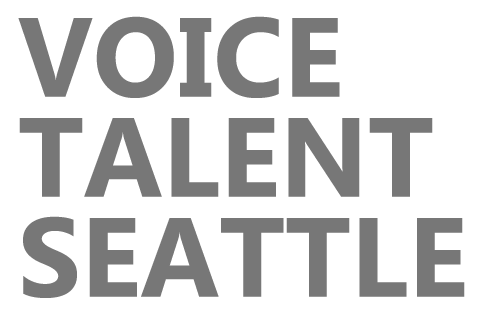 One voiceover awarded each day of this week – and the third one is gonna book here shortly. it’s gonna be a great one! So excited. 🙂 Some new opportunities in the pipelines, some great networking taking place, and having a ball. Yeehaw!